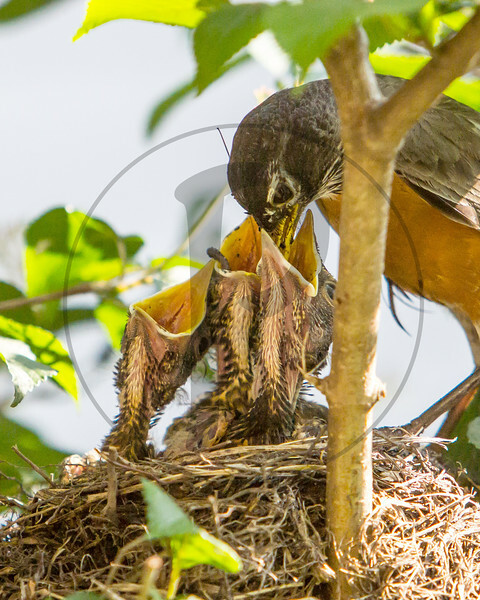 Images of robin chicks from day one to fledgling stage. A super set of images. Love the whole gallery.